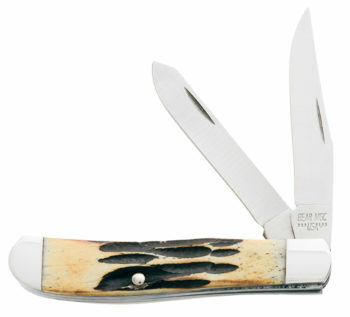 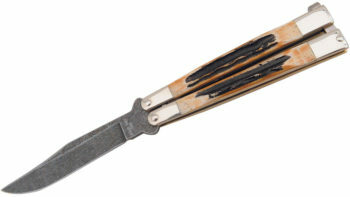 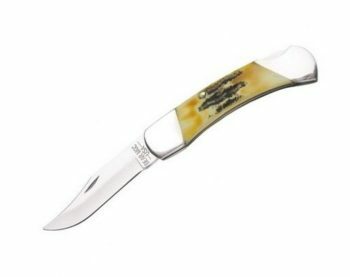 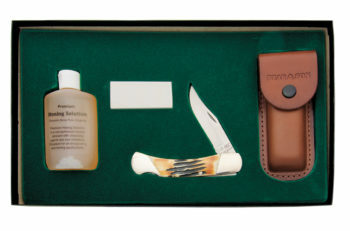 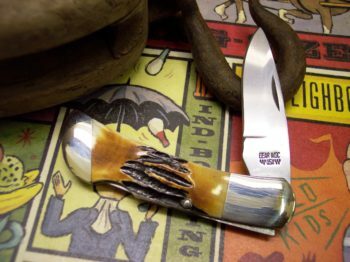 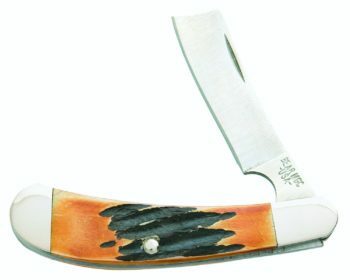 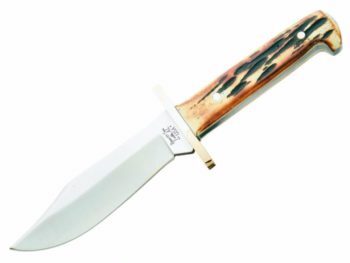 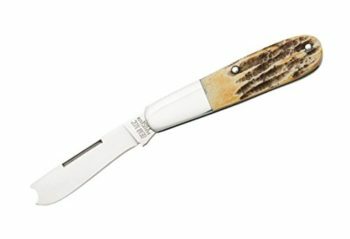 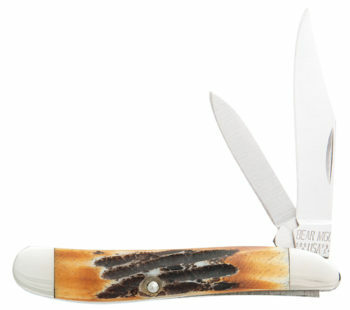 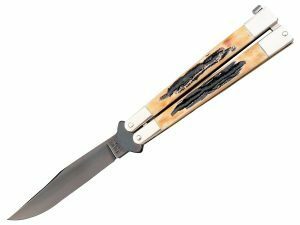 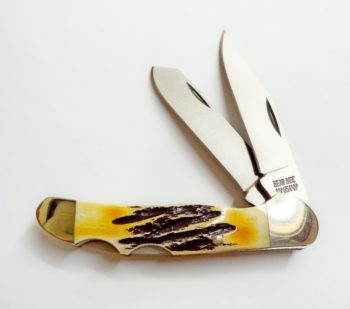 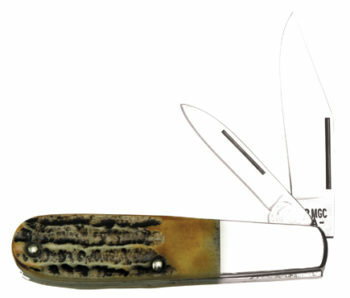 Stag-Bone is a highly desirable handle material in the knife community. 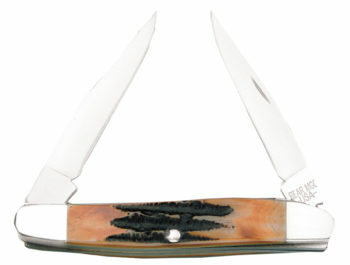 Bone is jigged and burnt to resemble genuine stag horn handles. 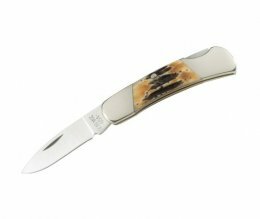 This handle offers the durablity of bone with the beauty of genuine stag.